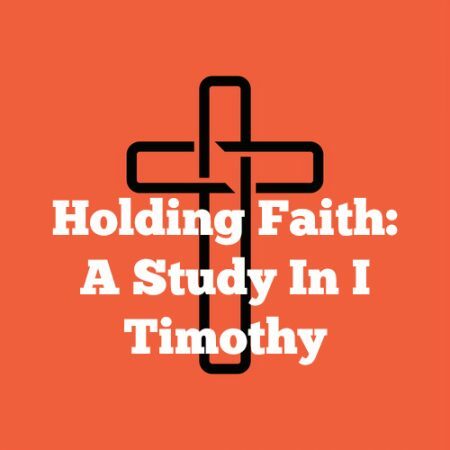 I Timothy 1 — In this final introductory study we look more closely at the problems Timothy was dealing with at the church in Ephesus. Some were teaching “other doctrine” – so what was it, and how was it impacting the fellowship? As we consider these questions, we discover that the problem was fundamentally one of leadership and it leads us to some important points of application for church leaders today.